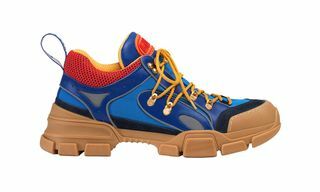 Key Features: The low-top sneaker is constructed using ecru leather and sits on a structured, oversized rubber midsole. 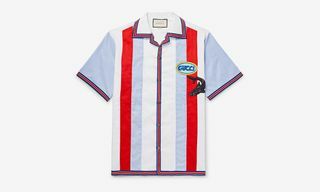 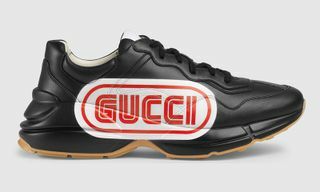 Featuring an oversized print of Gucci’s multicolored logo and lettering on its side, leather lining and lace closure round off the made-in-Italy kick. 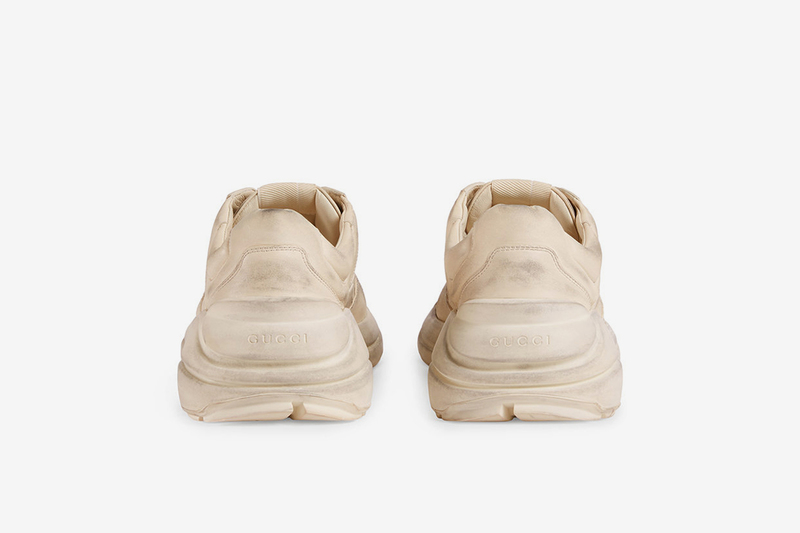 The logoless version is designed with a thick sole and bulky construction and is made using ivory leather which is treated for a vintage, distressed effect. 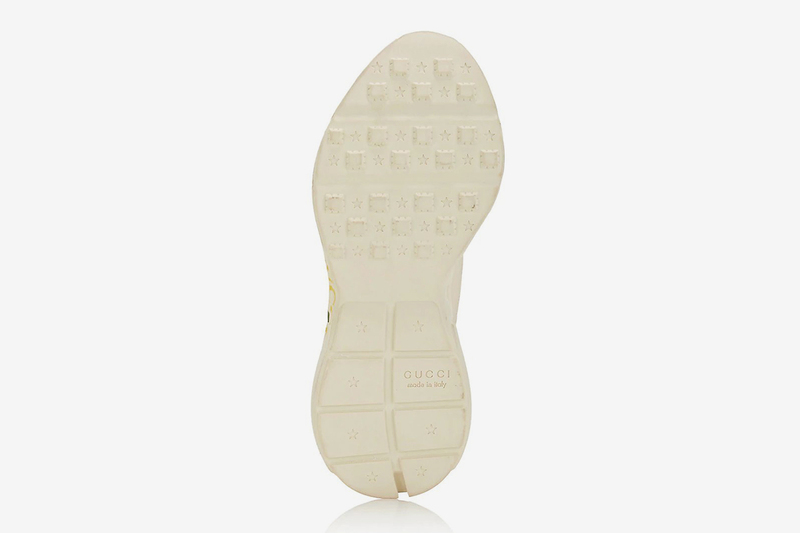 Leather lining and lace closure ensure the made-in-Italy kick has a premium feel to it. 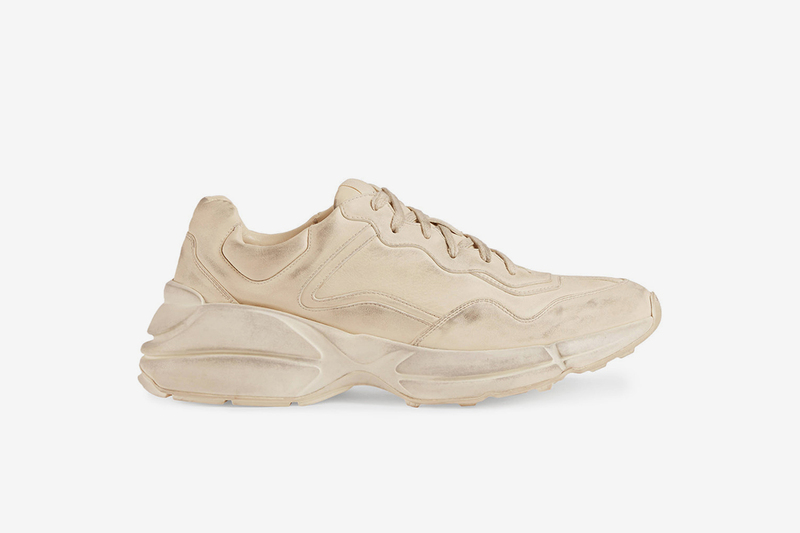 Editor’s Notes: Previously only available for pre-order on Barney’s, both versions of the Rhyton sneaker can now be bought directly at Gucci. 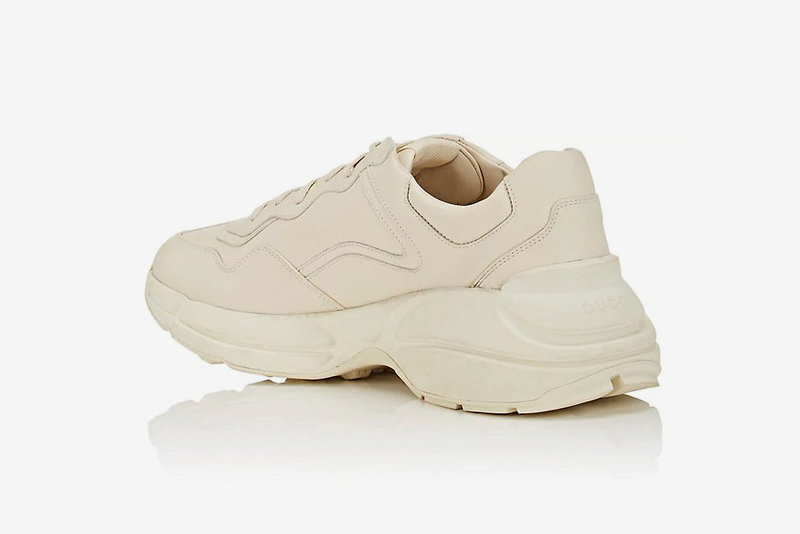 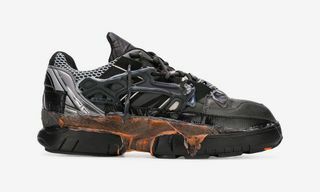 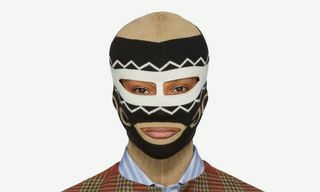 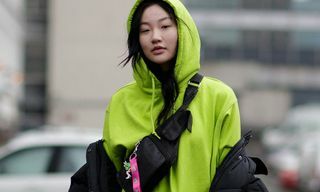 First spotted at Gucci’s Cruise 2018 collection, the Rhyton’s bulky, athletic silhouette could lead it to be the next sneaker that dominates fashion weeks, much like Balenciaga’s Triple S has done recently. 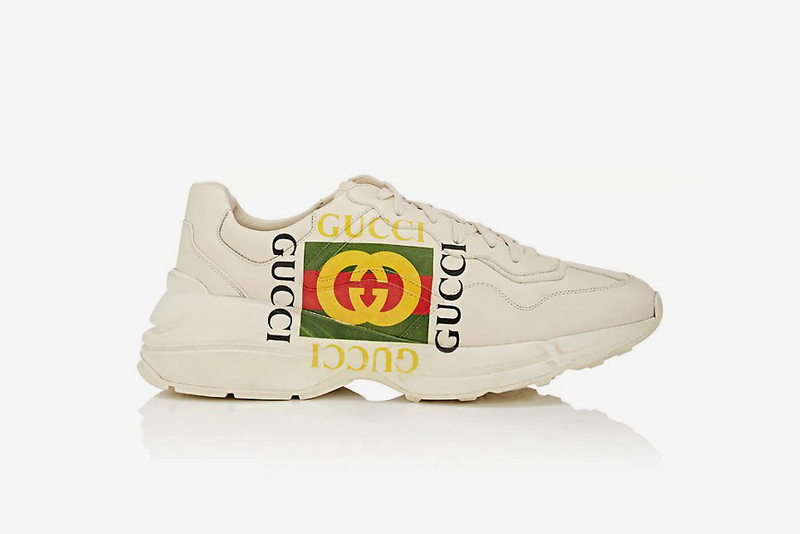 Pairing a thick sole with an athletic construction, Gucci’s Rhyton sneakers are retro-influenced thanks to either a distressed effect or Gucci’s vintage logo on its side. 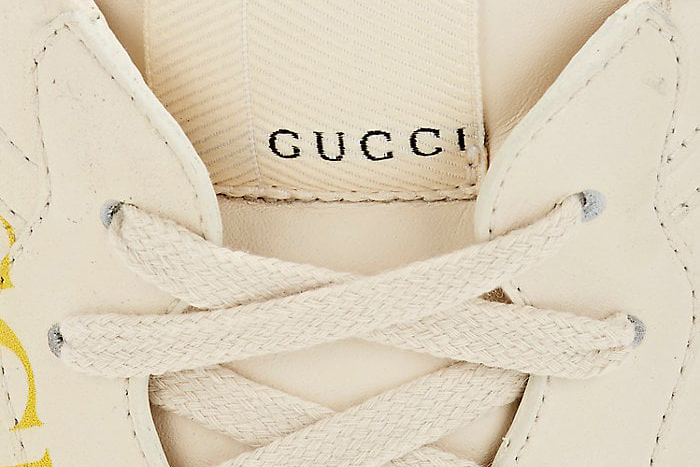 Shop the sneakers at both Gucci and Barney’s below.